TAKE CONTROL OF YOUR OWN ADVENTURE. 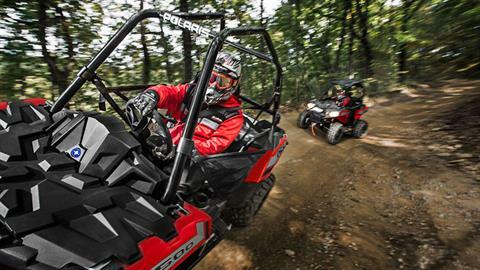 The ACE® 500 is your introduction to single-seat off-road adventure while sitting comfortably and safely inside the cockpit. Featuring a reliable and powerful 32 HP 500 cc EFI ProStar® Engine, easy-to-use automotive style controls, comfortable sit in, step out design you'll be ready to take full control of your day on the trails. EXPERIENCE THE OFF-ROAD IN COMFORT: DESIGNED FOR ALL-DAY SINGLE-SEAT COMFORT. 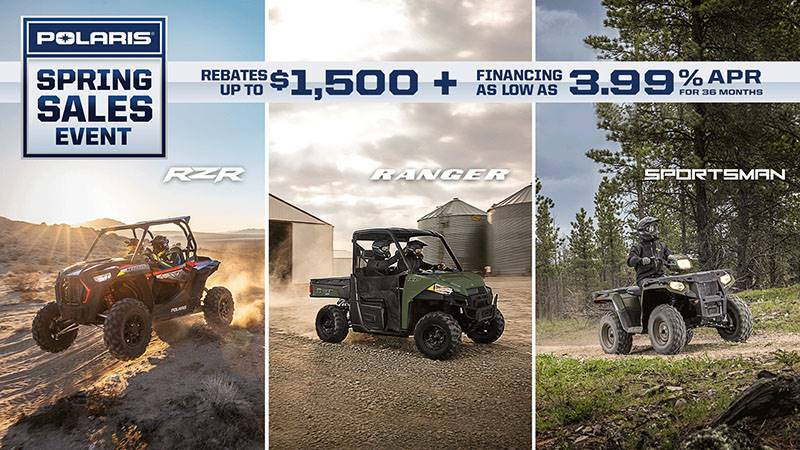 ACE sets the standard for single-seat off-road comfort so you can enjoy the freedom of off-road adventure from sun up to sun down. 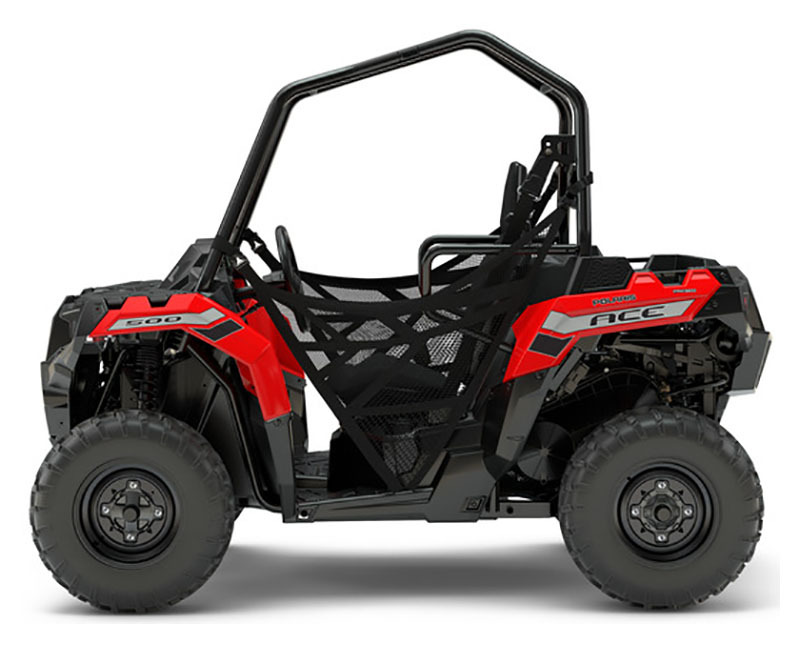 Comfortable sit in, step out design, easy-to-use automotive style controls, 10% more leg room than the competition, tilt steering and adjustable seat slider, over 1 gallon of cockpit storage and digital instrumentation. 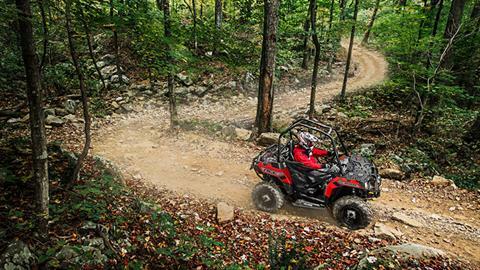 QUICKNESS ON THE TRAILS: RELIABLE & CAPABLE 32 HP. 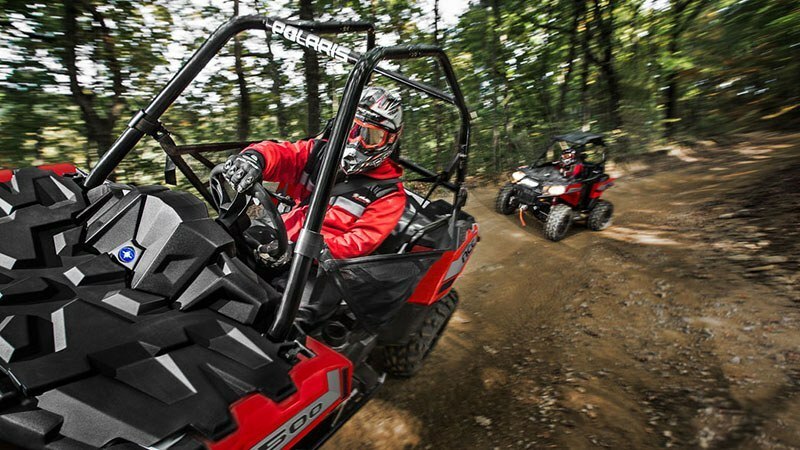 The ACE 500’s purpose-built ProStar engine was designed to give you quickness, power, and optimal performance on a variety of terrains. 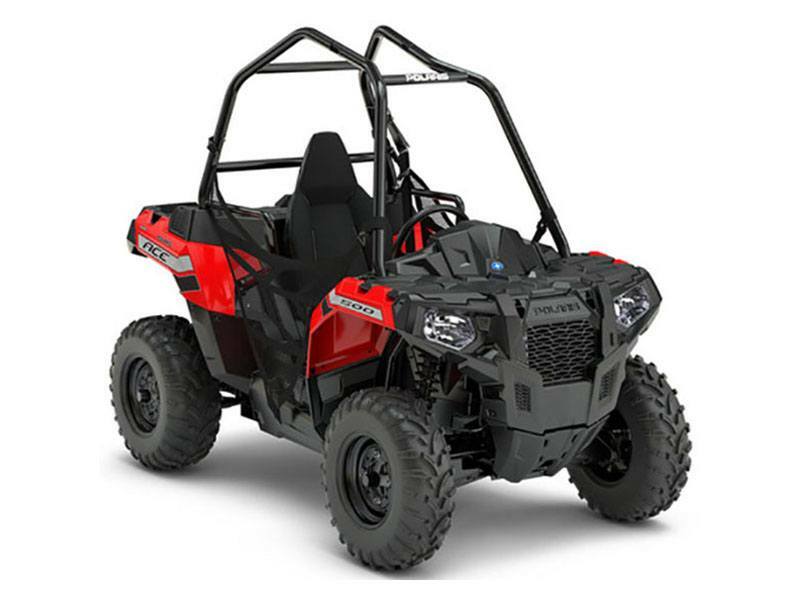 Purpose designed, built, and tuned 500 cc , 32 HP ProStar Engine, Electronic Fuel Injection (EFI) to deliver the fuel charge needed for instant, predictable throttle response and keep you moving in any weather. True On-Demand All Wheel Drive to give you the traction you need, when you need it and fuel efficient, vibration free power. 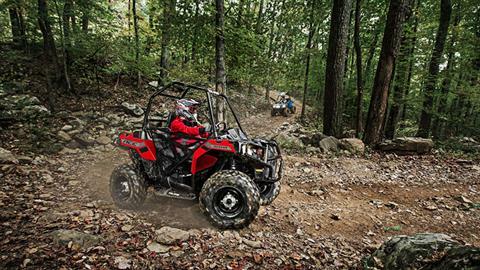 TAKE ON THE TRAILS: STABLE SUSPENSION FOR FULL CONFIDENCE. With Legendary ACE suspension and handling, you’ll be able to navigate the tightest corners and most challenging trail terrain with full comfort and control. Legendary rear suspension with 9.5 in. of wheel travel to keep you planted on all four tires, front and rear stabilizer bars, and 10 in. of ground clearance to clear the toughest obstacles.